Do you want to keep playing or do you want to win? 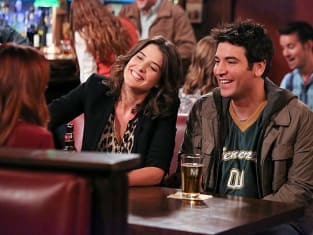 How I Met Your Mother Season 9 Episode 9: "Platonish"
And the only survivor was me, because I was upstairs banging Ted's mom. What? Get that blonde girl's phone number? Challenge accepted! Permalink: Do you want to keep playing or do you want to win?